Snails rarely make the headlines. Not even when they are being driven extinct en masse. Yet that’s what’s happening to several rare species of snail in Pahang. The culprit: cement companies. By blasting away at limestone quarries where these snails live, these companies have decimated the ranks of several species of these little-known yet fascinating terrestrial mollusks. 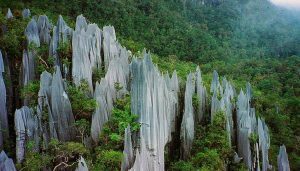 Alarmingly, some of the critically endangered species are known to be found only at a single quarry, or its immediate vicinity, in Malaysia and so are at high risk of going extinct entirely in the country. Conservationists allege that cement companies have already driven at least three species of snail extinct over the past years at their limestone quarries. 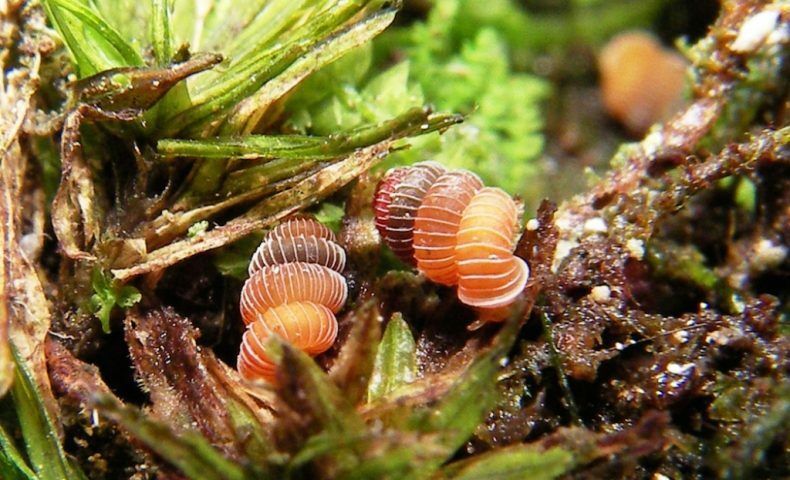 Meanwhile, several other rare species – the elephant trunk snail (Hypselostoma elephas), the Tenggek braided snail (Plectostoma tenggekensis) and the towered braided snail (Plectostoma turriforme) – are critically endangered. Ironically many of these rare and stunningly beautiful species of snail belonging to the genus Plectostoma have been discovered and scientifically cataloged only recently … just as they are going extinct in their highly localized limestone homes in Malaysia, Indonesia and Thailand. With limestone hills separated from one another, individual colonies of snails have evolved independently of the others and so are especially vulnerable to environmental upheavals, such as those wrought by limestone quarrying. 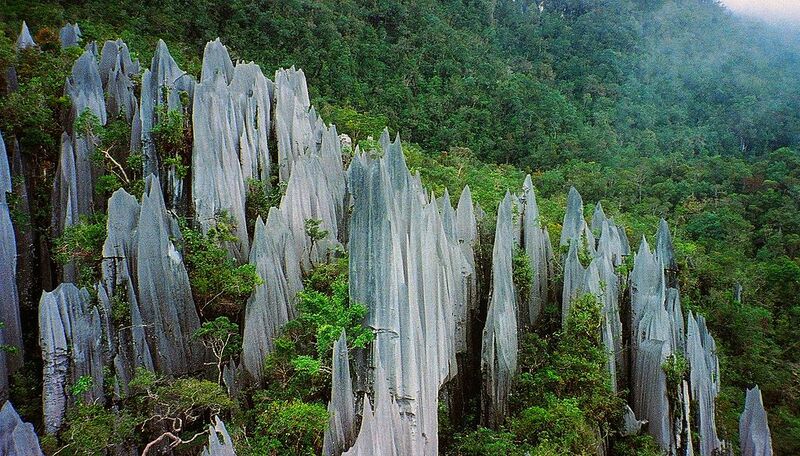 To make matters worse, these developments are hardly limited to a few quarries in Pahang. Similar scenarios of mass snail extinctions are playing out across much of the region with potentially thousands of species of snail becoming critically endangered or going extinct. Limestone is frequently used as a raw material for cement, yet limestone cliffs are routinely home to a unique self-contained biodiversity of small, specialized and often little-known creatures: snails, plants, insects, spiders. Cement companies can avoid inflicting massive damage on these ecosystems by selecting specific cliffs to quarry and by mining these select sites with as little collateral damage to the neighboring environment as possible. Will they do that? Don’t hold your breath.